AGM – click here for the minutes from the 2017/2018 AGM which took place on the 17th May 2018. 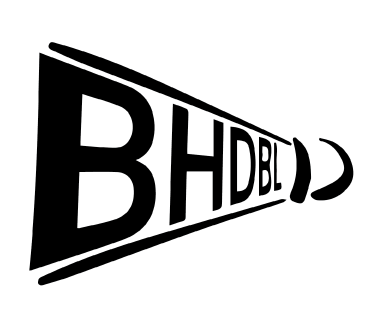 BHDBL Rules & Constitution – document containing the updated rules and constitution of the League. List of Clubs – contains all of the league’s clubs’ information, contacts, etc. (updated 27th November 2018). Player Registration – to be completed by each club to register players for the league. Combination League Rules – the rules for the Combination League (Mixed 4’s). Combination League Scorecard – the scorecard for the Mixed 4 Combination Divisions. Ladies Division 1 Scorecard – the scorecard and match summaries for the Ladies matches in Division 1 only. Men’s Scorecard – the scorecard for the Men’s matches.